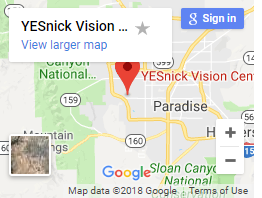 I went to see Dr. Yesnick recently and had a great experience. 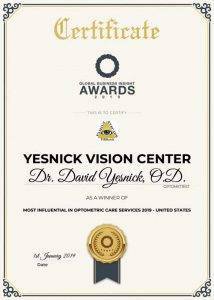 The wait time was brief, the technician Jaime, was awesome, and Dr. Yesnick was the best Optometrist that I have been to. I was very comfortable from start to finish. I used a Groupon that gave me a huge discount on the eye exam, which was also the most comprehensive exam I have ever received. I think the prices were fine on the contacts, although I’m not a big connoisseur of contact lens prices.  I would recommend Dr. Yesnick to anyone.